Executive Committee (EC) members of YPSA have visited the different field interventions of YPSA at Sandwip on 17-18 December 2016. They have visited YPSA-Community Legal Services for Access to Justice (CLS) Project Interventions and YPSA-Climate Resilient Participatory Afforestation and Reforestation Project (CRPARP) Interventions at Sandwip. The agenda of the visit were to observe and monitor the field interventions, implementing techniques and assess community people satisfaction level on YPSA intervention. Also determine the future need and trend of Sandwip People. 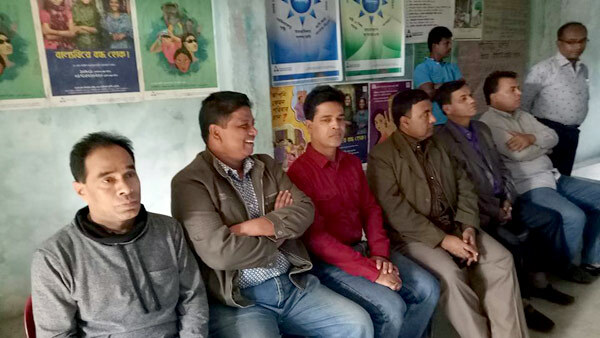 During the visit, EC members had meetings and discussion with the project participants, project staff, social leader, local administration and local elective representative. In addition to learning the community needs and project reflection. They have attended some field interventions. For instance, EC Members have attended a local mediation process as an observer at YPSA-CLS Centre, Akbarhat, Sandwip on 17 December 2016. After the successful mediation, they have talked with remedy seekers (both parties) and CLS Centre Lawyer. Their observation is pleasing and seeks suggestion from community people for more access to justice for marginalized community at Sandwip. 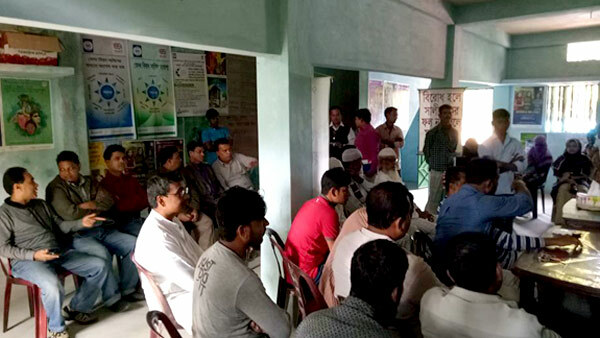 At 18 December, EC Members have attended an Annual General Meeting (AGM) of YPSA-Arranayak Mogdhara Rural Development Cooperative Society participants at Mogdhara Union, Sandwip. 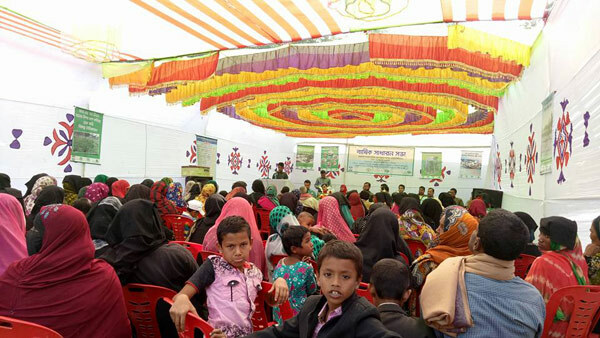 Here they observed hard to reach areas people are organized for their economic betterment and retain the ecological balance through social afforestration. In addition, EC Members have visited also YPSA-CLS Upazilla Office and others CLS Centers. They have made an effective discussion with project staff. At the discussion, Member, Secretary and Chief Executive of YPSA said that to achieve the project purpose an organizational structure to be practiced. For a good organizational structure to perform various task precisely, a good team as well as balance team is required to deliver the purpose. This done via segregating the task of each works with good monitoring system. He made emphasized on good monitoring system. Finally, he shared that YPSA has been working for the well being of disadvantaged, excluded people and hard to reach areas since 1985. As a geographically Sandwip is hard to reach area, so in future YPSA will prioritize Sandwip for the any development interventions and well being of Sandwip people. 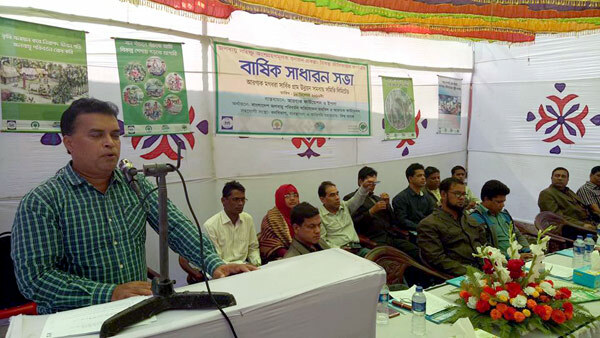 The participants YPSA-CRPARP project participant Annual General Meeting (AGM) of Moghdara Union, Sandwip. 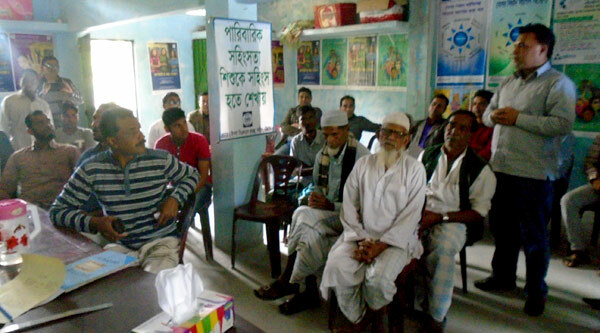 Chief Executive of YPSA has made a feedback session from Project people at Akbarhat CLS Centre, Sandwip. Executive Committee of YPSA has observed the Mediation Process at at Akbarhat CLS Centre, Sandwip. 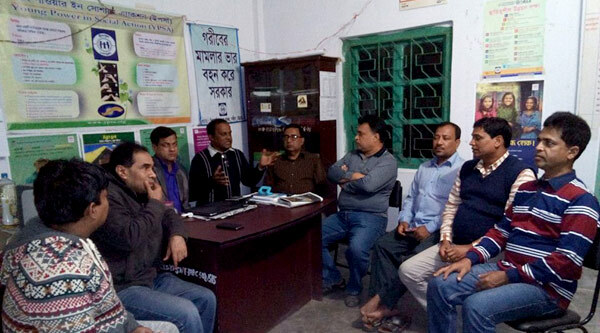 Executive Committee of YPSA has observed the Lawyer Services at Akbarhat CLS Centre, Sandwip.